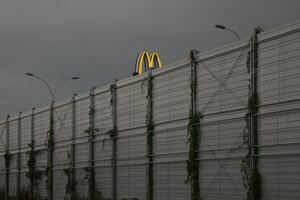 From ‘M’ – a series of partially obscured golden arches in the Polish capital observed by Zuzanna Szarek, to whom, growing up during the Soviet era, such tokens of Western luxury (long since dwarfed by new buildings and construction) once elicited excitement. 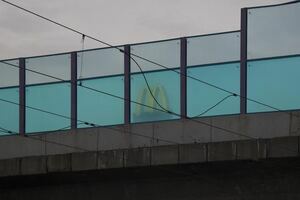 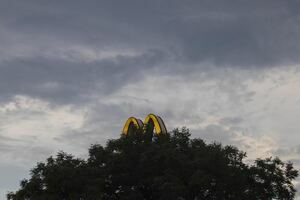 Posted in Photography and tagged logo, McDonalds at 1:19 pm on September 7, 2018 by Chompsky. 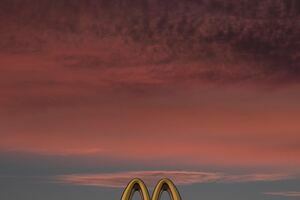 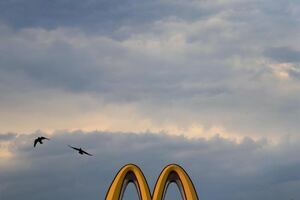 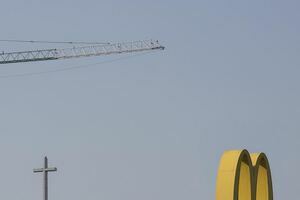 I still get excited when I see the Golden Arches. 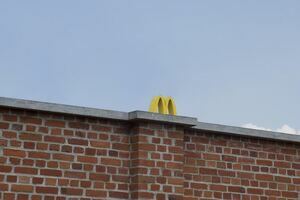 I love Mickey Ds.